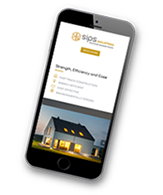 sips is an advanced method of construction offering superior insulation, air tightness, structural strength, simplicity and flexibility over traditional construction methods. 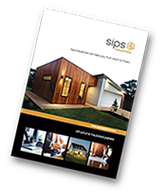 WHAT IS SIPS?… WHY SIPS INDUSTRIES LIMITED? 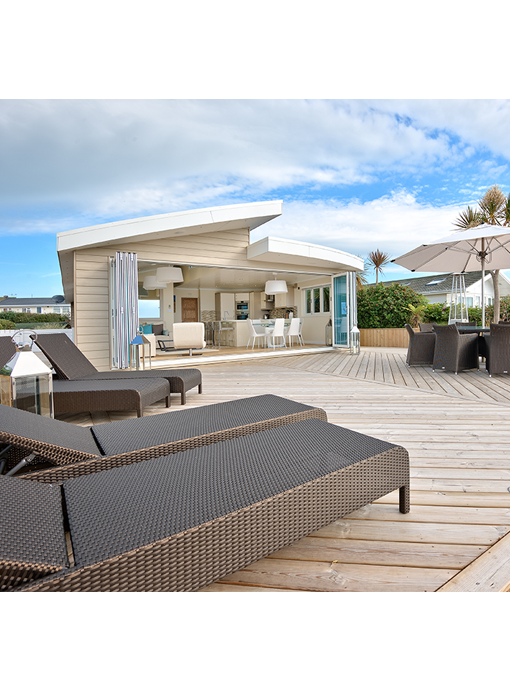 Unlike all other sips companies, sips industries limited provide a full service including design, certification, engineering and manufacture. No other sips provider offerers this complete in-house solution! Panels are made as a composite by layering a rigid insulating material between outer boards. The resulting panels are both strong and well insulated, making them lightweight, quick to erect and free from problems of compression shrinkage and cold bridging associated with other forms of construction. The most common materials are Oriented Strand Board (OSB) with a core of Expanded Polystyrene (EPS), although other materials can also be used. Panels are available in a choice of thicknesses, to suit a wide variety of applications. sips are used in floors, walls and roofs for residential, industrial, educational and commercial applications, providing ecologically friendly and energy efficient buildings. Expanded polystyrene is passed through an electrically driven adhesive spreader. The PVA adhesive used is water based and solvent free. The expanded polystyrene is laid on to a sheet of oriented strand board (OSB) using a lay-up table system. A second sheet of OSB is applied to form the structural sandwich. This sandwich then continues into a pneumatic laminating press by means of electric motors. The panels are pressed for a specified time under a specified pressure to ensure satisfactory bonding results. All materials are ordered to size to eliminate waste during the pressing process. The entire process is controlled in accordance with ISO9001 – Quality Management Systems procedures and all operators are trained. sips can be used as the main load bearing walls, floor or roof of any type of a building, taking the place of block-work or traditional timber frame. Visit our Case Studies section for further details. In roof applications roof trusses are not required since the panels are fully structural and will span from the eaves to a ridge beam. Continual improvement is at the heart of everything we do. We assure quality through establishing, monitoring and continually improving our processes, with the primary objective being; deliver to the customer the product they expect, when they expect it and in the most efficient manner that we can. This approach is outlined in our Policy on Quality, which is communicated to all of our staff and other interested parties. As a business, we welcome and actively encourage feedback from our customers in terms of quality of product and service, and see this as an excellent opportunity in which to capture valuable intelligence to enable us to understand, develop and progress as a market leader of sips technology.